The following prices are as a guideline only. If your dog is severely matted or takes longer you may be subject to further charges. Please note I will not put any animal through unnecessary discomfort, so if a close trim is the most humane option, I will encourage this in cases of extreme matting. Less than 12 hours notice, up to 50% of appointment charge. 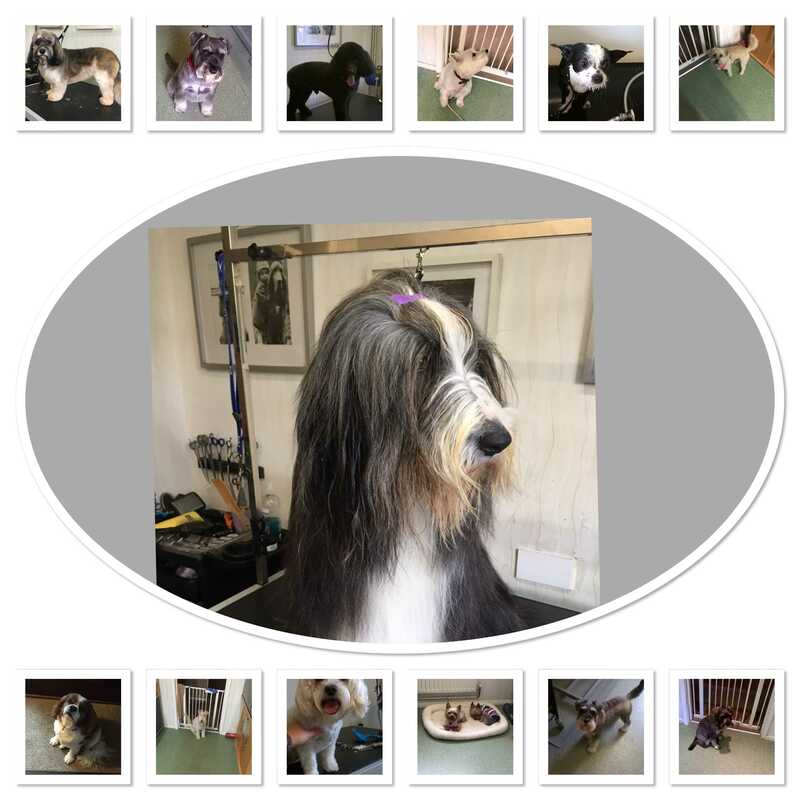 For a more accurate estimate for your dog, please feel free to contact me, where I will be happy to help. Payment can can be made by cash credit/ debit card or bankers draft. It is my duty to ensure your dog is as safe and comfortable as possible for the duration of his /her visit. Please advise if your pet has been unwell prior to their appointments. 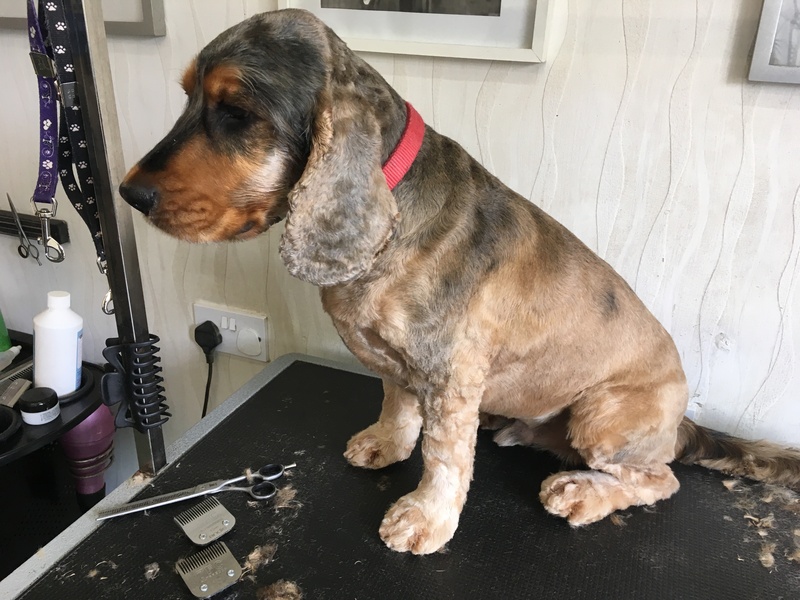 If your dog has a cough, or has diarrhoea and sickness, you may be asked to get veterinary clearance before your dog can be groomed as this could be contagious to other dogs, including my own. This includes unknown skin conditions. I would also politely request that if you are aware that your dog has a flea infestation, you resolve this issue before your appointment. Whilst I can treat your dog for fleas, it is a salon based in my home, which I would ask all clients respect.